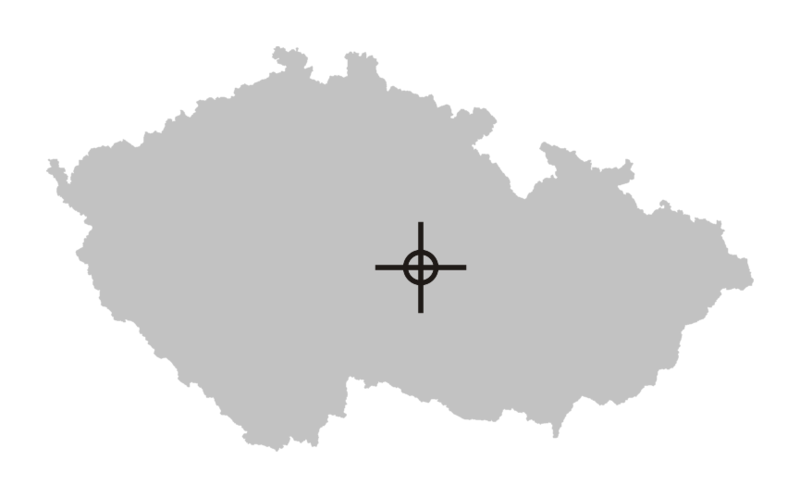 The aerodrome is located in MTMA Čáslav, local restriction see LKTRA31, LKTSA20 and LKTSA27 (see AIP CR ENR 5.2). After take-off from RWY 35 turn left to avoid village Dobkov and cottages near a dam. During flight in traffic circuit do not overfly villages Počátky, Dobkov and cottages near a dam north of the aerodrome. 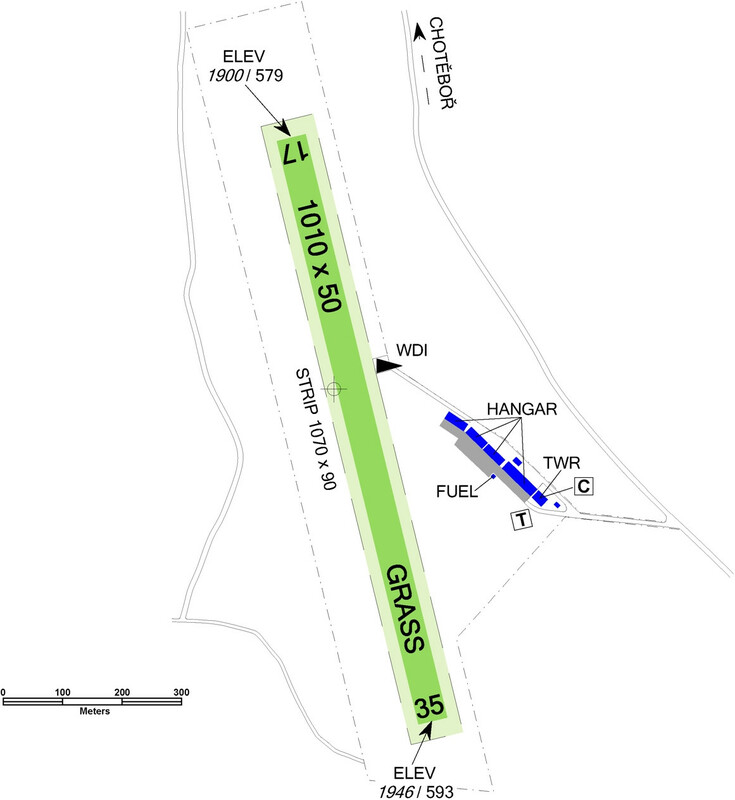 1.1The aerodrome is located in MTMA Čáslav, local restriction see LKTRA31, LKTSA20 and LKTSA27 (see AIP CR ENR 5.2). 1.2RWY can be unserviceable after prolonged rains or when is covered by snow. Snow clearance is not provided. 1.3Arrival without two-way radio communication is possible only after previous agreement with the aerodrome operator. 1.4The traffic circuit altitude is 2800 ft / 850 m AMSL. 1.5.1After take-off from RWY 35 turn left to avoid village Dobkov and cottages near a dam. 1.5.2During flight in traffic circuit do not overfly villages Počátky, Dobkov and cottages near a dam north of the aerodrome. 2.2Providing information to known traffic in english language on request 24H in advance.